Do you suffer from Hashimoto's Thyroid? Do you want to know the best strategies for balancing with your Quantum Infinity? What about the latest research in Hashimoto's? Get your energy back and balance your immune system in this important webinar series beginning on August 18th (August 19th for the UK and Europe). What about Multiple Sclerosis? What are the early warning signs of MS? What can you do to prevent or take action now? Join Dr. Ariel Policano for the latest information in autoimmune conditions! Epidemic of Autoimmunity: Hashitomo's Thyroid, Multiple Sclerosis & more! 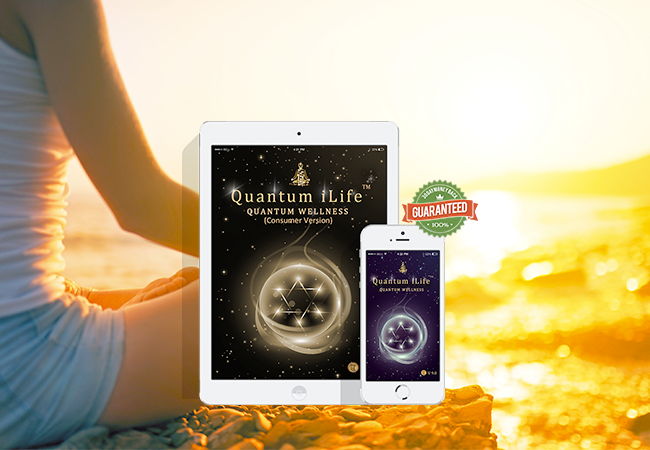 Get excellent strategies for balancing with your Quantum Infinity and the very latest cutting edge science on these conditions. It's incredibly empowering! Get $20 off registration by taking action before August 13th! Use the code "IMMUNE" at checkout. Jump in for the fun, the empowerment, and incredible customized categories that really make the difference!